Film Festivals Demystified! - Don't let those rejection emails clog yr inbox! 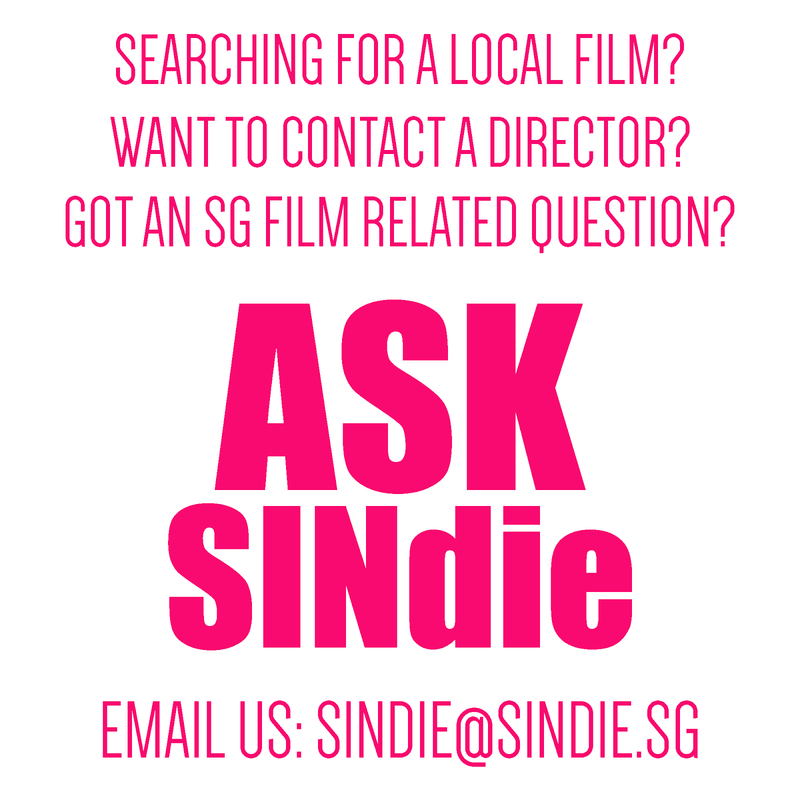 Finding it hard to get your films screened? 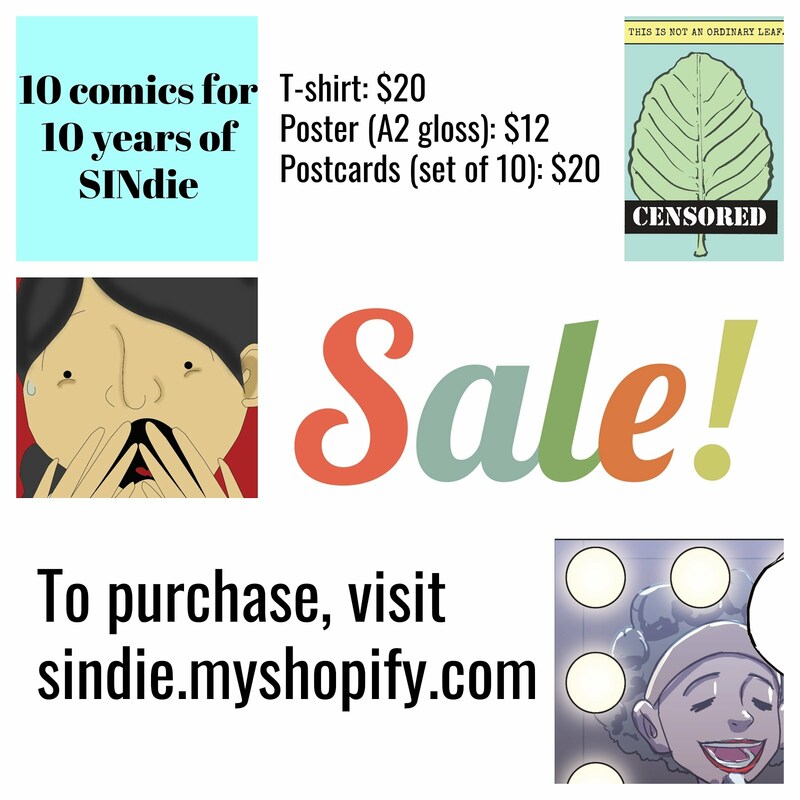 Tired of seeing your rejection letters and emails stack up? 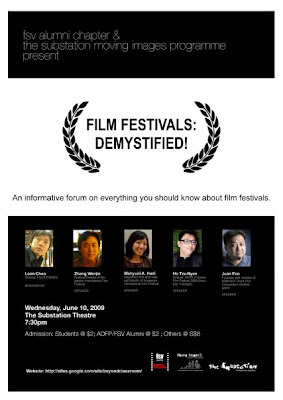 Attend this forum on everything you should know about film festivals. 2. What are the film festivals to look out for? 4. What are film festivals looking for? 6. How and what to get the best out of festivals? This forum is open to all media students, filmmakers and public.